From a Dutch trading post to a global financial centre New York has always had business and commerce at its very core. Home to Wall Street, the world’s largest stock market, and the iconic NASDAQ building on Times Square, New York offers business students the chance to experience a dynamic city at the heart of the global economy. 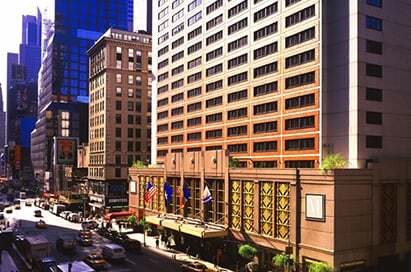 We are proud to offer everything you need for the perfect Business Studies trip to New York. Choose from our range of study visits which will develop your students' knowledge and give them a wealth of personal experience. As one of the world's biggest economic centres, New York is a winning destination for introducing young minds to the buzz of the modern business world. The Museum of American Finance is the nation’s only public museum that is wholly dedicated to America’s finances and financial history. It is located in the historic former headquarters of the Bank of New York on Wall Street, which epitomises the financial district in America. 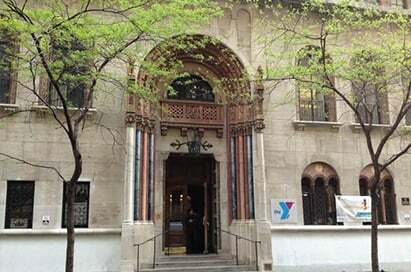 The museum is an affiliate of the Smithsonian Institution, offering a range of interactive permanent exhibitions on the financial markets, money, banking, entrepreneurship and Alexander Hamilton. The museum also runs classroom workshops on a variety of themes e.g. Banking in America. 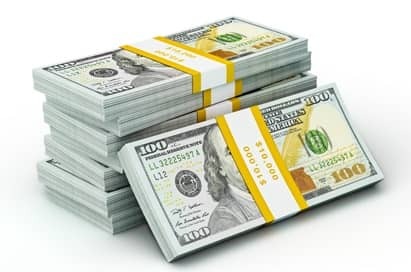 Based on the Museums “Banking in America” exhibit students will understand why banks today are safe places to deposit money, how banks earn profits, why banks are important to the overall US economy and what role the Federal Reserve plays in the banking system. There is also a range of topical rotating exhibits such as ‘Tracking the Credit Crisis’ and ‘Scandal: Financial Crime, Chicanery and Corruption that Rocked America’. These exhibits and classroom sessions offer interactive learning to students and a great insight into the American Financial systems in the heart of the financial district. The Federal Reserve Bank of New York is one of the twelve regional Reserve banks in the Federal Reserve System and is located in the heart of the Financial District. The Federal Reserve Bank of New York boasts the largest depository gold reserve found anywhere in the world, larger than even Fort Knox, containing 7,000 tons of gold. The fortress like building is quite the sceptical, with the vault containing gold located five stories below street level. The guided tour explains the central banking functions that the Federal Reserve System performs and shows a video on cash processing and the gold vault. These bookings must be made directly. 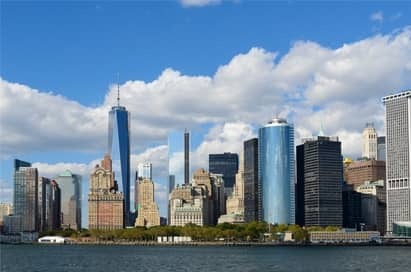 A guided walking tour of Lower Manhattan gives students the opportunity to explore the historic and financial heart of New York. 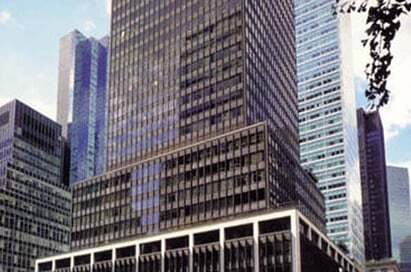 The tour delves into the world’s premier financial centre and traces the development of Wall Street into the financial powerhouse it became. The 90 minute tour leads the students through the financial districts history. 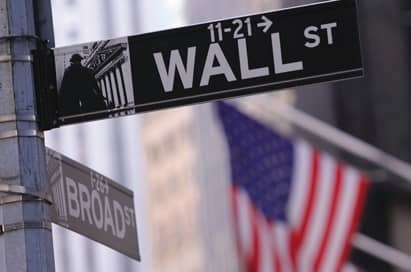 It's about Wall Street and the financial history that explains how the stock market works. 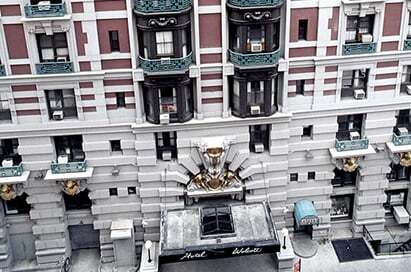 The largest department store in America offers a lecture and store tour for student groups. 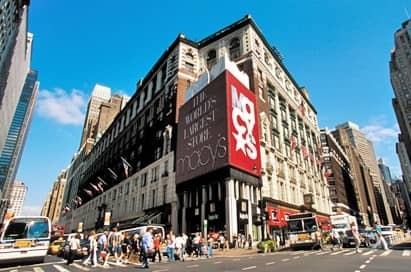 Highlights include a discussion of the history of Macy’s and knowledgeable guides will explain merchandising concepts, visual techniques and facts about the historic Herald Square location. Tours can be customised to include lunch, an informal fashion show, or a Clinique skin care and make up seminar. 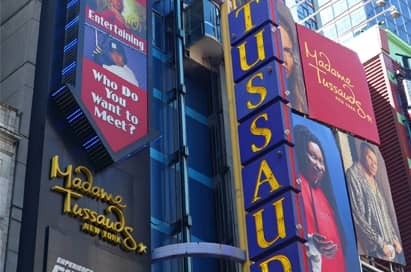 Madame Tussauds is the world famous wax attraction, located in the heart of Times Square; Madame Tussauds has over 225 incredible life-like stars and icons. These stars range from Marilyn Monroe to P Diddy, spanning every generation. They have multiple sites across the world and is a unique business concept spanning hundreds of years, with Madame Tussaud setting up her first museum in Baker Street London in 1835. The Workshops offered to students are tailored to those studying business studies. Students are given a 45-minute presentation by key members of staff, followed by a 15 minute Q&A session. The presentation can focus on specific topics including marketing or customer service and is followed by a self-guided tour of Madame Tussauds. The United Nations is an international organisation founded in 1945 following the Second World War, and is currently made up of 193 Member States. The power that is vested in its Charter, the UN can take actions on the issues confronting humanity in the 21st century, such as peace and security, climate change, sustainable development, human rights, disarmament, terrorism, humanitarian and health emergencies, gender quality, governance, food production, and more. 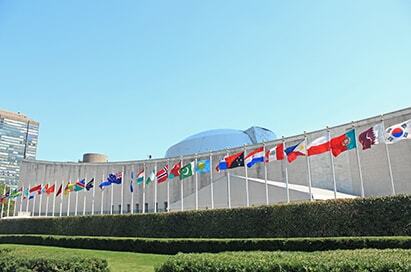 Guided Tours of United Nations Headquarters include an explanation of the aims, structure and activities of the Organisation, as well as a description of the works of art and architecture featured in and around the building. 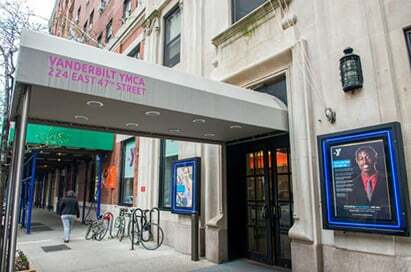 The guided tour covers the General Assembly Hall, the Security Council Chamber, the Trusteeship Council Chamber and the Economic and Social Council Chamber. Explore exclusive VIP areas of the state-of-the-art arena, discover the spectacular Chase Bridges, get the inside scoop on all your favorite players when you explore the Knicks and Rangers locker rooms, and view the arena like never before. The Educational Tour includes a meet and greet with a member of the corporate or production team who will talk about their background and hold a Q&A session. Shannon was excellent as a Tour Planner. Nothing was a problem and she responded to all my emails very quickly. Macy tour - excellent. The guide was very funny and related well with our group. Good informative tour. The service we received was outstanding. 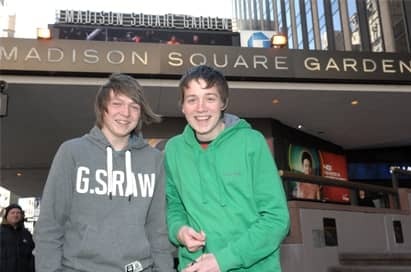 The organisation and smooth running of the trip was exceptional...Taking 43 kids to NYC is no easy task but EST definitely helped to make the process smooth and ensured the students had the time of their life. The whole process from the initial consultation to the final trip was outstanding. The trip was perfect for the students and provided them with a trip of a life time. The walking tour of the financial district was awesome and highly recommended we learnt so much. 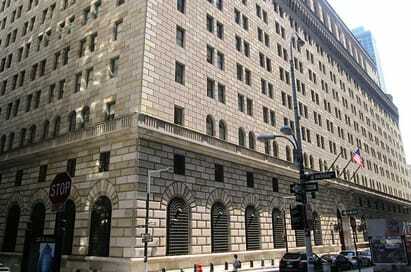 The tour of the Federal Reserve in New York was excellent - really interesting!